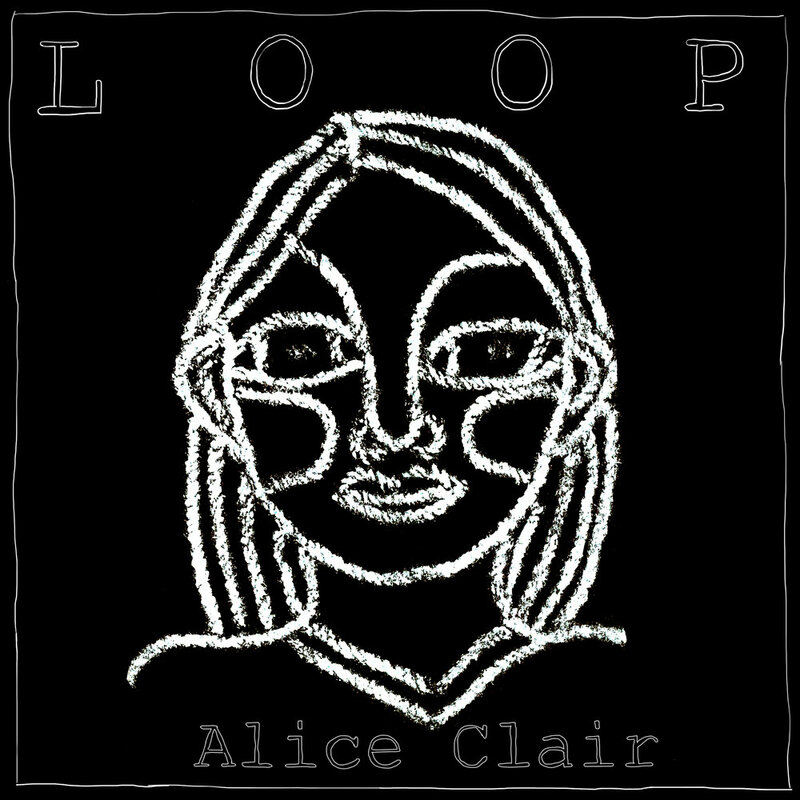 On the search for purpose, closure, and comfort, Alice Clair embarked on a journey – to record and release her first self-titled album. This 12 song album will encompass the terror and triumph of growth, the means of overcoming pain and passion, and the inevitable loops entangling our lives. Loop was recorded at Virginia Arts Recording and engineered by Chris Doermann. The album artwork was done by Hannah Russell-Hunter, and contributions were made by Max Johnson and Elizabeth Beamon. Find out more here or clicking “Loop” above! Here is “Patience” in anticipation of the release of Loop. This single showcasing only a glimpse of the variety of sound and genre contained in the upcoming album. 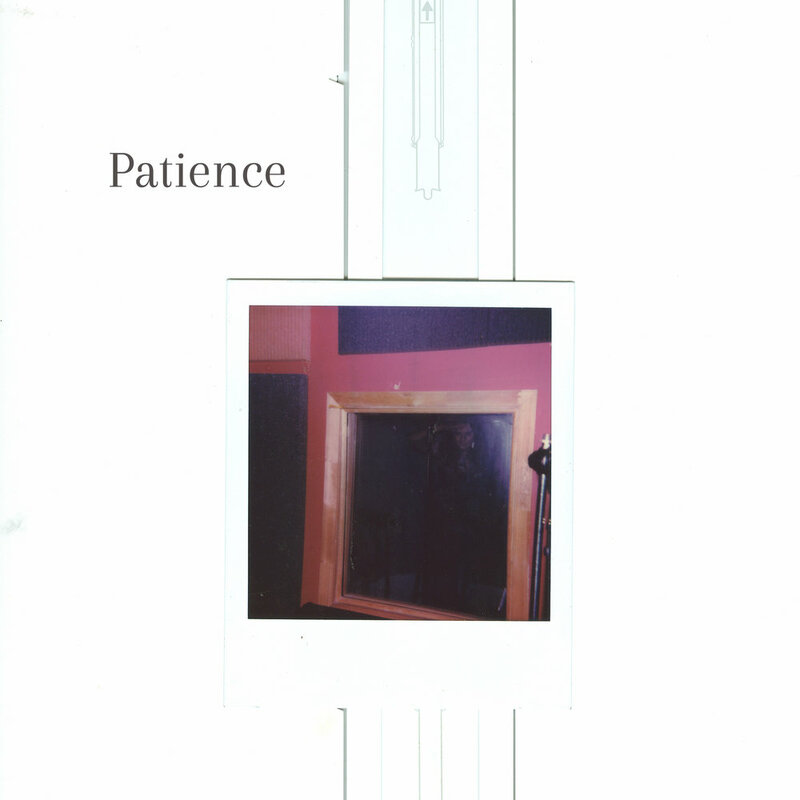 Complete with the rhythm section of The BLNDRS, the banjo of Max Rifkin, and the fiddle of Richard Will, “Patience” gives a taste of the melodies and arrangements characteristic of Alice Clair. Indie folk take on rock and soul, driven by the heart, inspired by the earth. Released on Christmas day of 2018, this song is for Grace and Adam. Recorded, mixed, and mastered at Virginia Arts Recording. Composed and produced by Alice Clair. Raised in Nelson County, Virginia, this song thinks fondly of the landscapes and biomes she grew up with. By celebrating the surrounding beauty and protesting Dominion Energy's proposed Atlantic Coast Pipeline, "Keep Talking" takes a stance against corporate greed in favor of protecting Nelson County and the many other areas threatened by the ACP and Mountain Valley Pipeline. 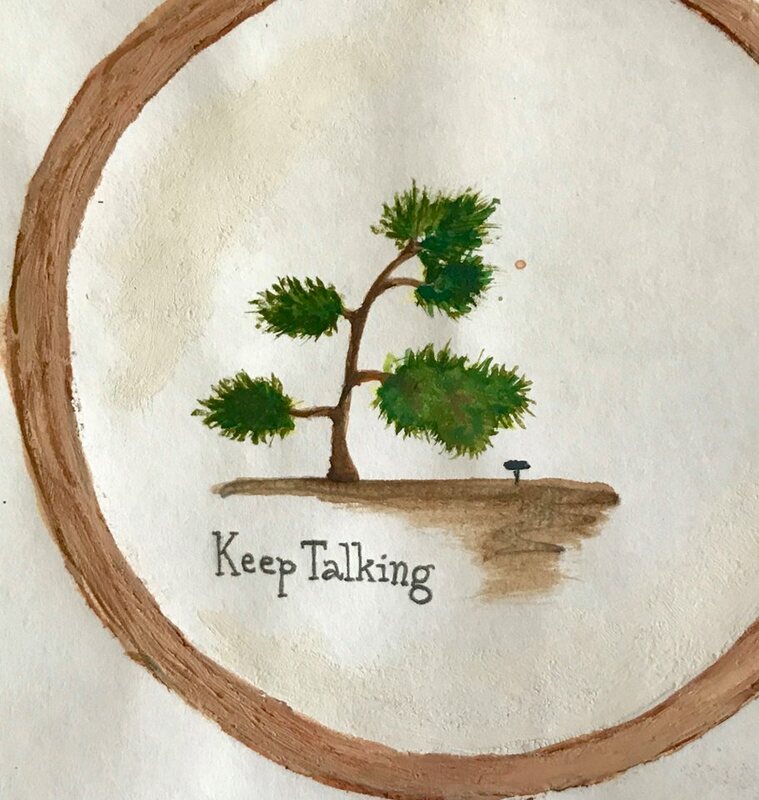 “Keep Talking” was released in anticipation of Loop, and funded by the Miller Art Scholars at the University of Virginia. It was recorded, mixed, and mastered at Small World Audio, and composed and produced by Alice Clair. The music video was filmed and produced by Corey Cronin.